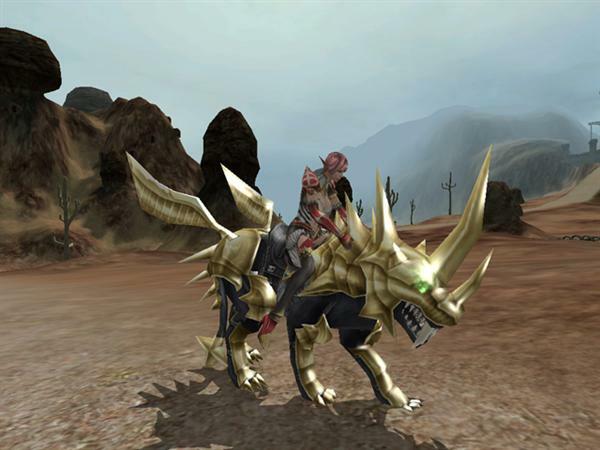 Karos Online is a free-to-play 3D fantasy MMORPG by NHN Corporation. 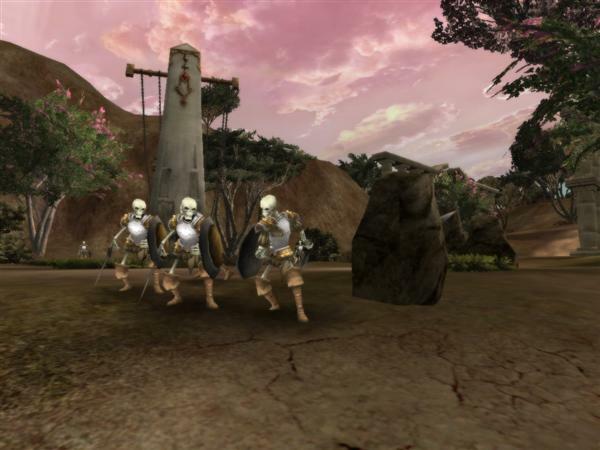 With Stunning graphics, powerful characters and fast-paced combat action. 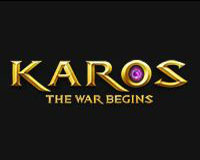 Karos Online features 4 races, humans, Shadow, Seroine and Vaneese, and 7 classes with multiple sub classes as you progress in the game. After the Perna War on the Broccion Continent of the planet Asmara, the forces found themselves in a stalemate, each claiming Fletta and Fletta Gems, the remaining shards of Cafenrilan power. For the next 500 years, the factions fought battles both small and large across the continent in order to solidify their power. Hass the Emperor relentlessly pursued the scattered energy of Fletta throughout the continent in order to break Skidd the Unstoppable, the heir to the God of Darkness, from the seal that bound him. Behind Hass was Kera, the fiancee of Skidd and the queen of Darkness, who sought to dominate the world under her iron fist. After approximately a hundred years of an uneventful armsrace, as the forces of Light and Darkness were each focused on building up their military and economic prowess, both forces were alarmed as it seemed that the Fletta Gems were near depletion. Having reached the breaking point in the making of sacrifices, the forces of Darkness marshalled every soldier still available and dispatched them to the remaining Fletta gem deposits and mines, staging a renewed offensive for the first time in a hundred years (660). During this offensive, there was an ever-increasing number of people missing, which may be related to the forceful acquisition of Fletta or Fletta Gems. 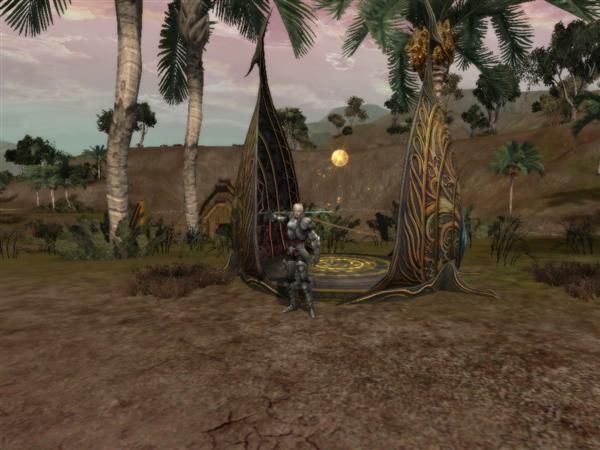 Each faction searched desperately for information about Fletta. In the year 666, the forces of Darkness learned that Skidd was to be reduced to ashes should they fail to unseal him. Even more spectacular was that Reth, the heir to Light, would be reduced to ashes should the forces of Darkness succeed in breaking Skidd free (662). Upon learning this, the factions within the forces of Light made a pact to share the Fletta Gems and the power under their control to drive out the forces of Darkness and save their heir. The pact was concluded at a meeting known as the Fletta Convention, and thus was born the Cafenril Federation, named after their god of Light. However, the rarity of Fletta Gems drove the Cafenril Federation into internal conflict. As a result, the Federation changed to a new and more aggressive strategy …. a total war to reclaim all of the Fletta power from the hands of the forces of Darkness! 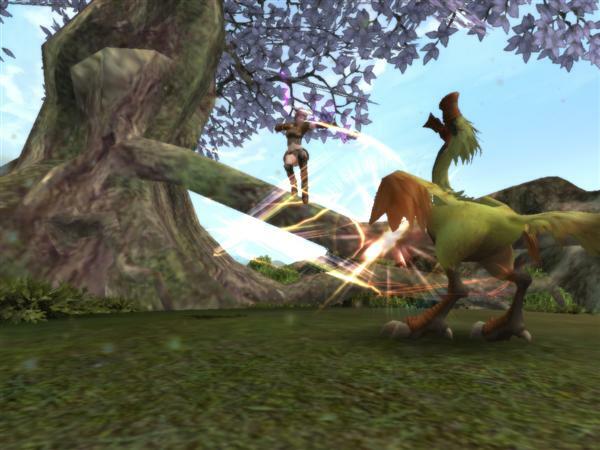 The Fletta is a form of energy which can be absorbed from slain monsters by players. Players can accumulate this energy in points, which is called Fletta Points (FP). Collected FPs can be used in many important activities. PK and MV: All players level 11 and above may kill and be killed by other players. 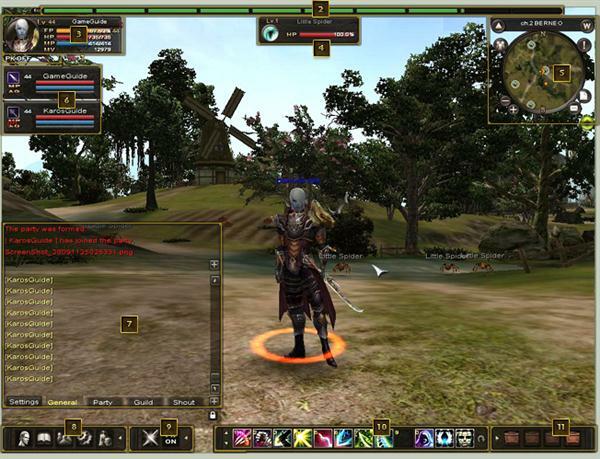 At level 11, the PK button on your player interface becomes usable. When the PK button is on, you are able to target other players for combat; turning it off will ensure that you don’t accidentally enter combat when you don’t wish to (while hunting, for instance). The PK button does NOT protect you from being PKed by other players. 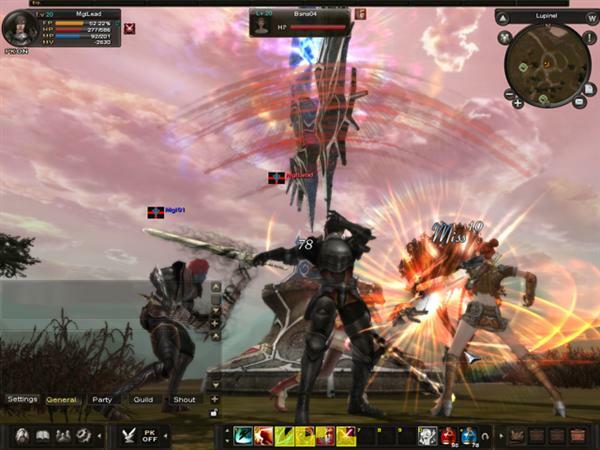 Guild PVP Wars: To go to war against another guild, your guild master must issue a declaration of war against that guild, and the guild master from that guild must accept this challenge. 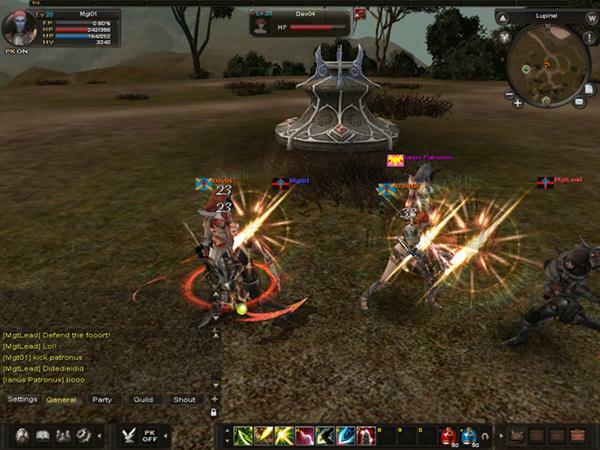 Once both guilds agree, all the involved guild members can engage each other at will. Killing another player from the warring guild does not incur the normal PK penalties. Please note that player killing is still prohibited in non-PK areas, and all the players who participate in a guild war still retain whatever penalties they previously had. Mine Takeover: The mine takeover is an armed conflict to secure a special mine in game, which produces special minerals. 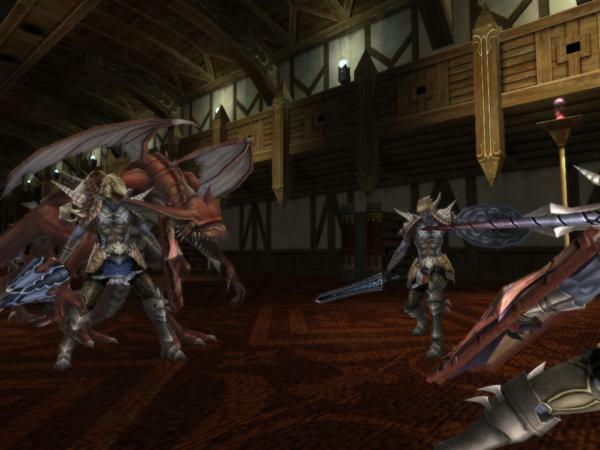 Any guild who emerges as the victor will gain control of the mine for a certain period of time. The members from the guild that owns a mine are exempted from paying the entrance fee to that mine.